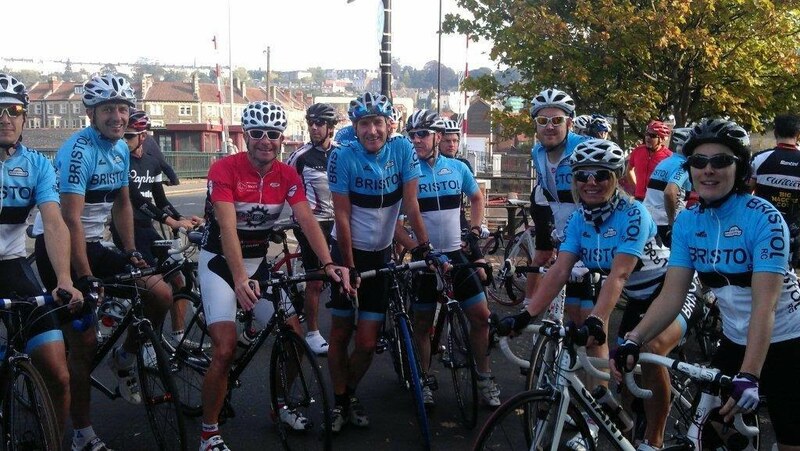 NEW Sunday clubrun started on 23rd December 2018 and will run every Sunday from Business As Usual for a 9.30am start. It is a café so you can meet from 9.00 for coffee. Ride Leader – Graham Reeves (geeves01@hotmail.co.uk). Backup is Simon Ward. Ride start time – 9.30am. Ride distance – approx 70km, medium pace, no cafe stop. Meet location – Business as Usual, Unit 3, Lawrence Hill Industrial Estate, Russell Town Avenue, Bristol, BS5 9LT. The cafe is called Camber but outside signage says “BUSINESS AS USUAL”, so don’t look for Camber. Bike security – you can take your bike inside. Camber information – open from 9.00am for coffee beforehand and when the ride returns, see www.camber.cc. They offer "batch brew" filter coffee before the ride for £1:50 a cup, but all other makes are available too. They also have East Bristol Bakery flapjacks wrapped and ready as well as bananas for sale.